The evenings are so lovely and long now in Southern Sweden, it never really gets dark. This Friday we'll celebrate midsummer and then it's time for many people to retreat to a summer cottage by a lake or sea for the summer. 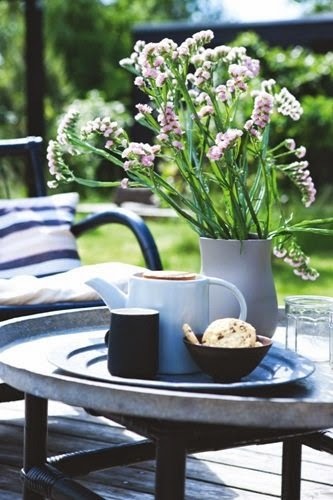 The existence is so relaxing: sitting with a morning coffee and breakfast out in the sunshine while the children play, maybe taking a morning dip in the sea or a lake followed by a long lunch (note I keep coming back to food....ha! I think I'm actually just painting my perfect day...). 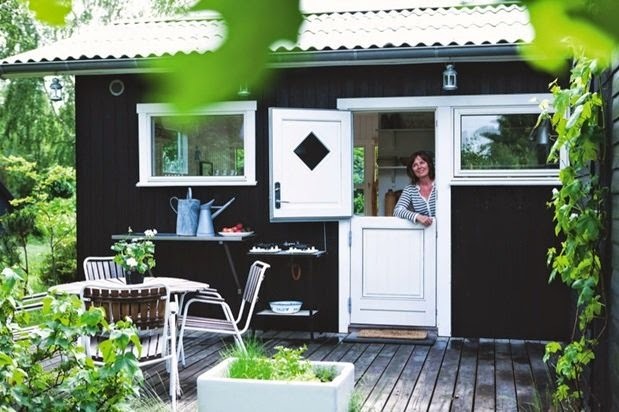 Anyway, to me this Danish cabin is the archetypal Scandinavian summer cottage. 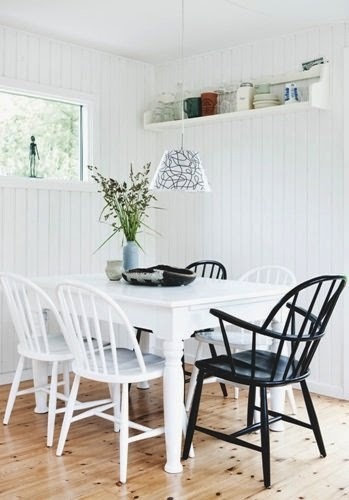 Owners Lone Backs and Nels Rasmussen have spent 10 years lovingly renovating it to the perfect pared back cabin. 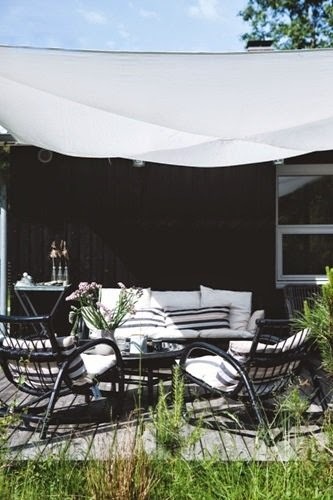 Located in Ellinge Lyng, it's actually not that far from where I live - oh how I would love to spend a summer there, how about you? The cabin is just so idyllic don't you think? It's actually only 39 metres square but they've made great use of the space, have a beautiful 'outdoor' room in the form of a garden and look at that guest house? !Such an inspiring home?! 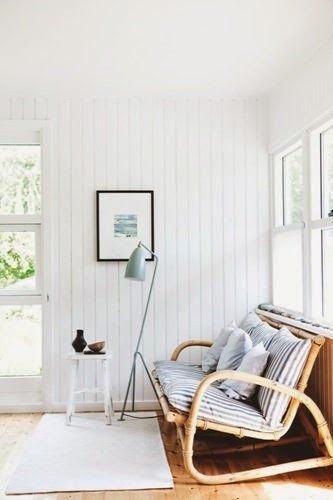 Since I'm now dreaming of scandinavian summer cottages....there's a whole host of them here too if you've missed them over the past few years: summer cottages. I do love the simple life don't you? 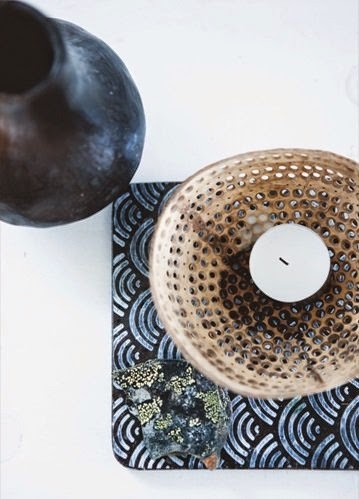 PS Thank you so much to talented photographer Tia Borgsmidt for allowing me to share these lovely images, you always find the most incredible homes (more fab Danish home tours from Tia's portfolio here, here and here). this looks like a great place to start and actually spend the day(s)! Thanks for sharing the place and the mood. I was wondering, do you know where the teapot comes from? Cute architects design and interior Designing! 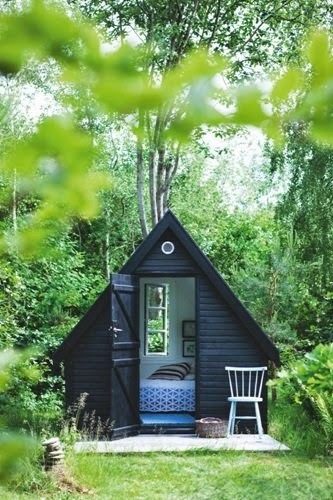 Lovely little cabin! I like the summer feeling on these photos, especially now that it's raining (at least not snowing like it was yesterday!) outside and it's quite chilly. I hope summer will return soon! 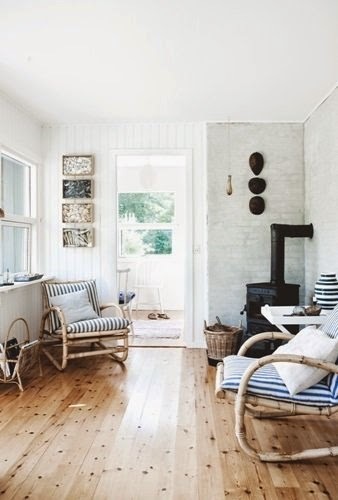 Such a lovely summer cottage...what a nice find! Hi Nikki, this cottage is absolutely gorgeous! I'm in love. love the teapot! could someone please tell me where it is from? Yo quieto una casa como esta!!! !